From the wings of tiny creatures hang the fates of hundreds of bird and mammal species, and perhaps even entire rainforests. They are fig wasps and they play a disproportionate role in the grand drama of life on Earth. They shape our own story too because of this. But new research warns that these insects could be “extremely vulnerable” to global warming. This matters because each of the 750+ species of fig tree (Ficus species) relies utterly on particular species of fig wasp to pollinate its flowers. 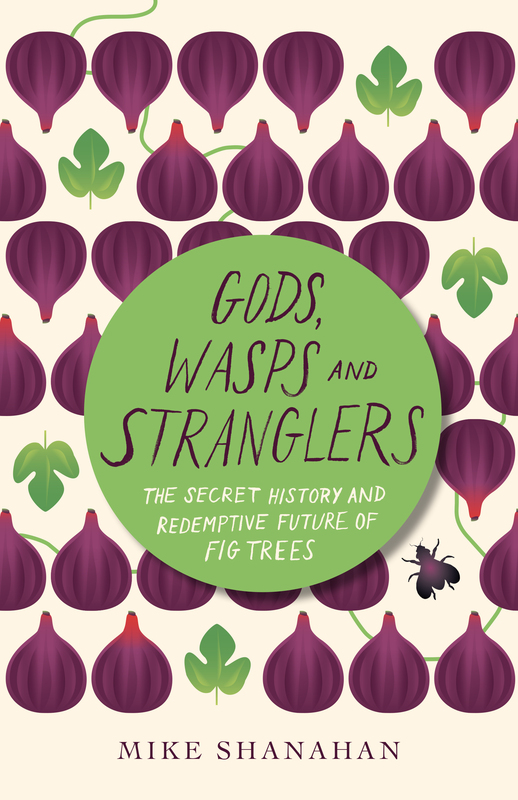 Without the fig wasps there would be no fig seeds to create the next generation of trees, and there would be no ripe figs for animals to eat. In the case of any other group of trees this would not be such a big deal, but figs are special. Their pollinator wasps only live for about a day and each wasp species can only lay its eggs inside the flowers of its specific fig partner. So, to keep their pollinator species alive, each fig species needs to produce flowers and figs year-round. This means a year-round supply of food for birds and mammals, and helps to explain why figs feed more creatures than any other trees do (see A job for conservation’s keystone cops). 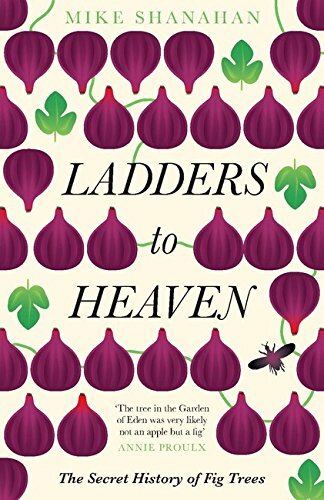 In the late 1990s, I set out to find out just how many animal species eat figs. The answer is an astounding 1,200-plus species, including ten per cent of all birds and six per cent of all mammals – see Who eats figs? Everybody). That’s the variety of life that stands to suffer in some way if fig-wasps disappear. Now, in a new study in the journal Biology Letters, Nanthinee Jevanandam of the National University of Singapore and colleagues provide a chilling insight into what a warmer world could mean for these wasps. In a laboratory, they exposed the pollinators of four Ficus species to temperatures between 25°C and 38°C and to a various levels of humidity. The lifespan of all four species fell steadily as the temperature rose. By 36°C, the lifespan of three of the species had fallen to just two hours. In the wild this would give the wasps hardly any time to find a fig of the right species in which to pollinate and lay its eggs. It would hurt both wasp and fig species. This is the Achilles heel of a partnership that has existed for 80 million years. It is here that we might expect to see the relationship break down, with consequences for other species. This has happened before. In the 1990s, fig-wasps in northern Borneo went locally extinct after a severe drought, and in Florida they disappeared when a hurricane wiped them out. In both cases, fig-wasp populations eventually bounced back — thanks to the fact they can disperse for tens of kilometres in the day or two they live. But a sustained temperature increase — like that which climate scientists predict will be a reality worldwide by the end of the century — is a different matter. As we turn up the global temperature we change the chemistry of life. The wasp species she and her colleagues studied came from distinct branches of the fig-wasp family tree, so they think their results will be relevant to hundreds of other fig-wasp species, the trees they pollinate and the animals that eat their figs. But these little wasps might have surprises in store for us yet. After all, they survived the mass extinction that saw off the dinosaurs, 65 million years ago. They might outlive us too. Their story is a reminder that we are just new here, and that between our kisses, our fights and our smiles, we tend to stumble about breaking things before we know how they work. The humbling history of the tiny wasps that upset a Jurassic Park narrative.